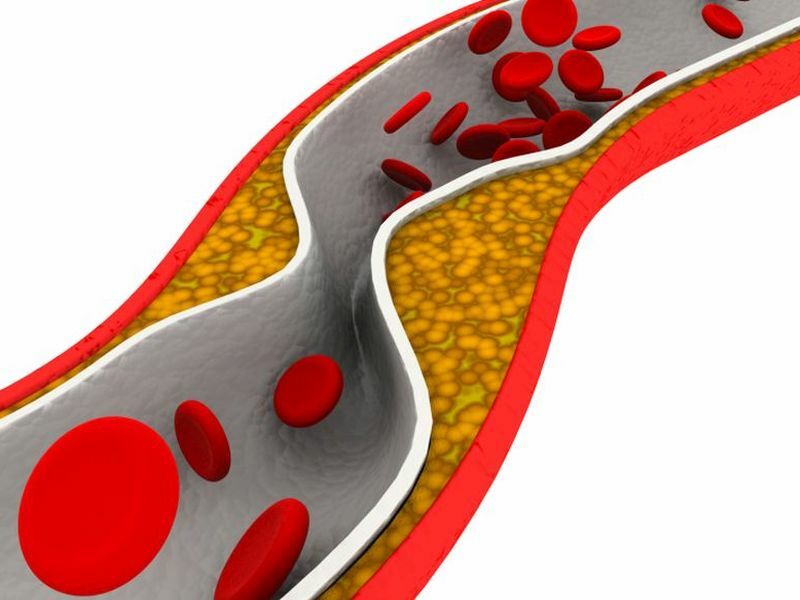 THURSDAY, Dec. 6, 2018 (HealthDay News) -- Pictorial presentation of silent atherosclerosis contributes to the prevention of cardiovascular disease, according to a study published online Dec. 3 in The Lancet. Ulf Näslund, Ph.D., from the Umeå University in Sweden, and colleagues examined whether ultrasound-based pictorial information about subclinical carotid atherosclerosis improves prevention in an open-label, randomized trial. Individuals aged 40, 50, or 60 years with one or more conventional risk factors were eligible; participants were randomly assigned to either an intervention group (pictorial representation of carotid ultrasound plus phone call to confirm understanding; 1,749 participants) or a control group (1,783 participants). The researchers found that the Framingham risk score (FRS) and European systematic coronary risk evaluation (SCORE) differed significantly between the groups at one-year follow-up (FRS, 1.07; SCORE, 0.16). From baseline to the one-year follow-up, the FRS decreased in the intervention group and increased in the control group (−0.58 and 0.35, respectively). In both groups, the SCORE increased (0.13 and 0.27, respectively). "Our study supports further attempts to solve the major problem of prevention failure because of low adherence, despite effective, cost-effective, and evidence-based medications and methods for a healthier lifestyle," the authors write.